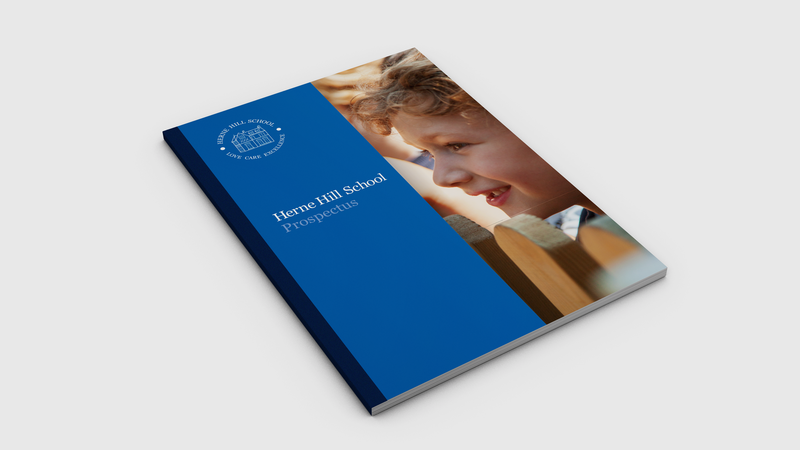 You can request our school prospectus on-line by completing the information below and then pressing “Send Email”. Feel free to add any comments, e.g. if you would like any other information or would like someone to e-mail or call you.